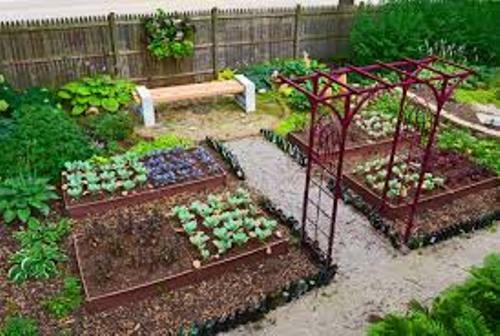 Let me show you some ways on how to make your vegetable garden beautiful. The vegetable garden will be impressive to have if you can make it look excellent and alluring. The home cooking will be fun to do if you can ripen the vegetables that you have in the backyard garden. 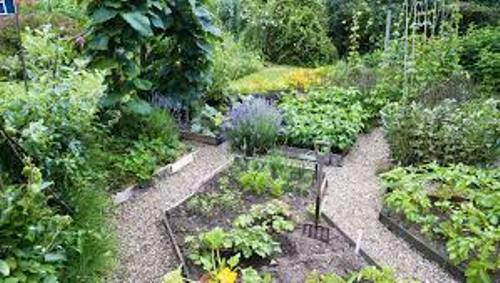 It is very easy to start the vegetable garden if you can decide the suitable location, soil and sunlight. 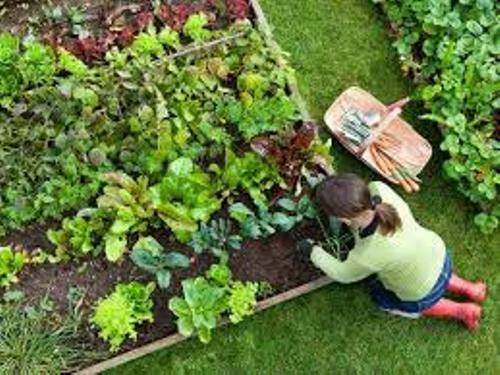 Here are some factors to concern when you want to have an amazing vegetable garden. Now you can decide the location for the vegetable garden. Identify the available space in the garden. If you have a very small space, don’t fill it with a lot of types of vegetables. You can choose few vegetable starter plants. The available space in the garden will guide you to arrange the vegetables plants. The vegetable garden will be successful if the space is filled with high intensity of sunlight. If it has low amount of sunlight, it is not a guarantee that the vegetable plants will be flourished. You need to plant the vegetables on the area which receives at least six hours of sunlight. Decide the soil type of the vegetable garden. You can pick the one which can drain appropriately. If the soil in the garden cannot drain well, use the mixture of the sand and organic compost. Or you can use the potting soil. Get ways on how to make your vegetable garden grow faster here. You have the vegetable garden indoor or outdoor. The indoor one is great to have as long as the architectural design is decorated with a lot of glass windows. It is okay to use containers or pots to hold the various types of vegetable plants. Pick the unique and colorful pots which can increase the decorative aspect of the vegetable garden. You can have the tin tea boxes and unique antique jars. You can put them along the border of the wooden fences in the backyard garden. 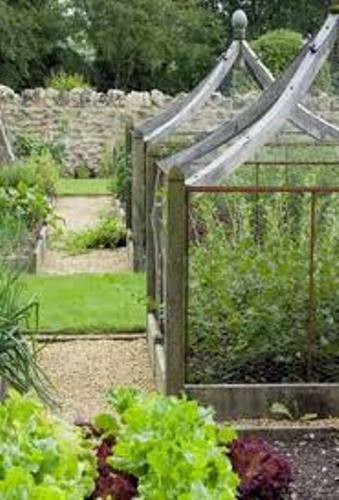 If you have a pergola or gazebo, hang some of the vegetable plants to increase the depth of the garden. Get ideas on how to arrange garden pots here. 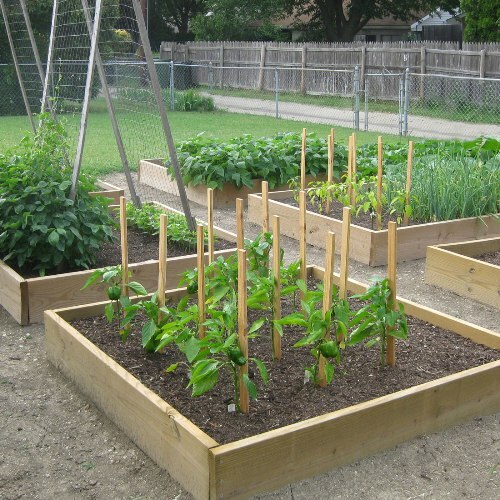 Do you enjoy reading ways on how to make your vegetable garden beautiful?